-> See the new hompage of the race! 30. April -1. May 2018! 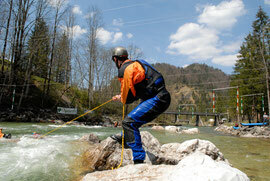 A spectacular Event will be hosted for the 7th time in Wildalpen / Austria. In this event all whitewater enthusiasts, kayakers, raft guides / to-be-guides, water rescue crews and/or individuals can participate. 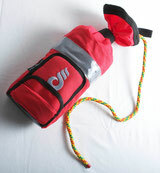 YOU can demonstrate or improve your whitewater rescue skills. It’s about safety and speed. 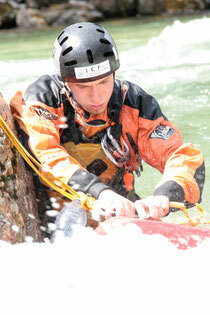 There are some very special and tricky Whitewater Scenarios waiting for you to be solved. An international crowd will be guest on that special weekend. This very unique event offers you situations and scenarios like uncuncious swimmers, pined equipment, and many other surprises. It’s a cool thing to do this before you start your season. Please think about it!! If you just like to come and watch this performance you are also more than welcome. Meet some old friends and get connected with new fellows. Let friendship begin, grab your guitar and play your LIVE concert if you like. 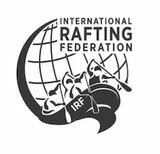 GET YOUR IRF GUIDE CERTIFICATE ! !